Simon Dyjas has carved out a successful career as a photographer and artist. But he’s only managed to achieve this thanks to constantly pushing himself to work harder. And never, ever, listening to those who only wanted to criticize his efforts. In this inspiring podcast, Pencil Kings member Simon talks about his early introduction to computers, digital art and photography. Remember this? Sure, it was pretty basic by today’s standards. 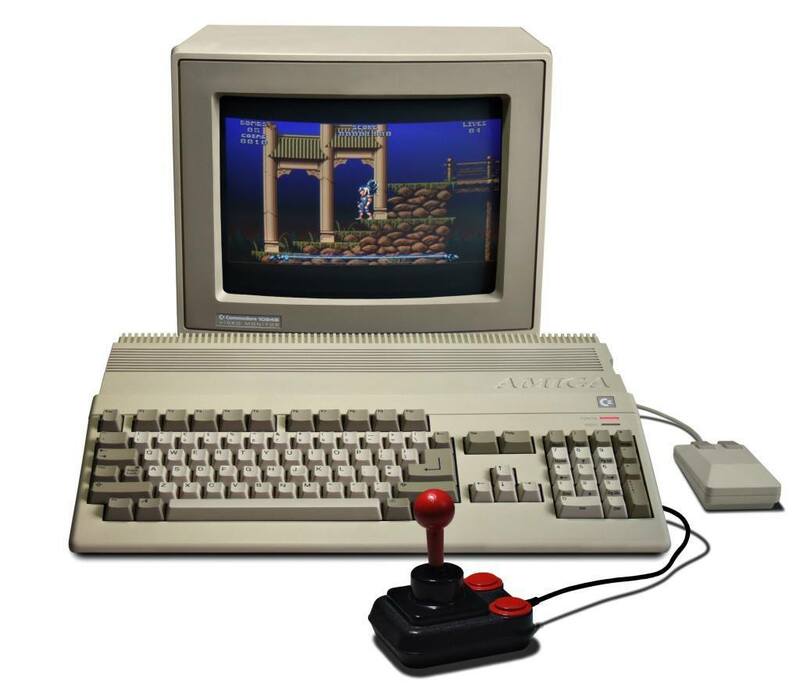 It had a whopping 4-bit operating system and loading a game from a cassette player (yeah, really!) took, like, forever. But from that moment on, Simon Dyjas was hooked, and found himself ‘falling in love with the flicker of the pixel’. His mind was made up – he was going to become an artist and photographer. As he went through high school, he discovered the more advanced digital world of Apple Mac, along with one super-important piece of software – one of the first versions of Photoshop! And, when he went on to study at art college, he was keen to combine his love of drawing and painting with the limitless pixel possibilities offered by this game-changing software. And, if you’re prepared to do the same, you’ll be surprised at what you can achieve. Feeling inspired? Click here to Tweet this podcast and share the inspiration.